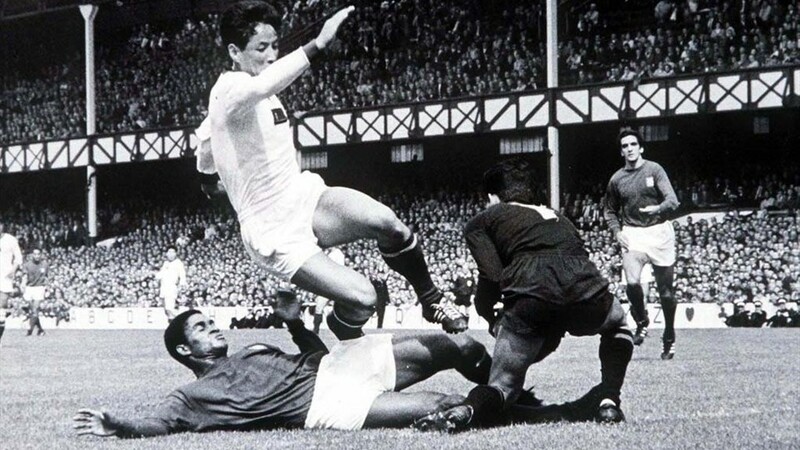 Besides England's triumph on a sun washed day at Wembley over West Germany in the Final, two of the other big stories of the 1966 World Cup was the remarkable run of North Korea and the brilliance of Portugal's Eusebio in undoing the Asian giant killers. After serving up the shock of the tournament with a 1-0 win over Italy in their final group match, which in turn consigned the Azzurri to an embarrassing early exit, the North Koreans faced a Portuguese side that had stormed to three wins out of three in a group that included the two time defending champion Brazilians. Despite being the underdogs yet again, the Koreans stunned Portugal as they took a 3-0 lead just 25 minutes in with goals from Pak Seung-Zin (1'), Lee Dong-Woon (22'), and Yang Seung-Kook (25'). 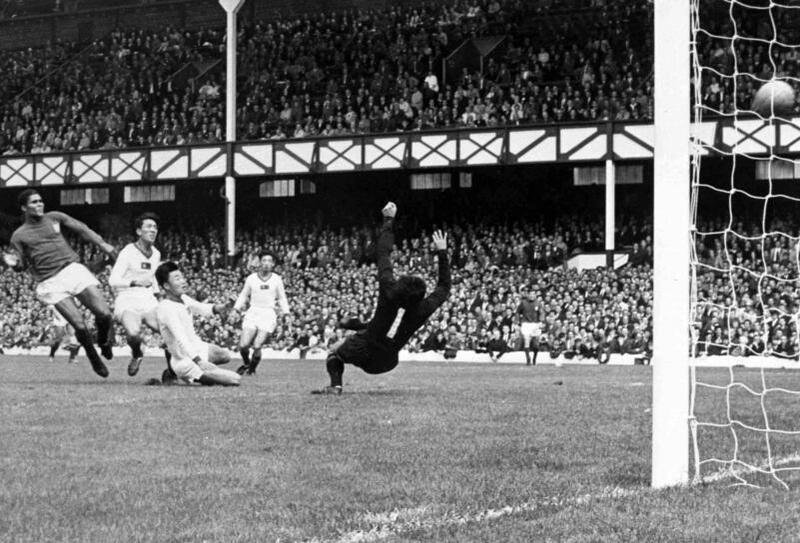 The 52,000 fans at Goodison Park had only seen the start of the scoring though in a match that would develop into one of the most memorable in World Cup history. 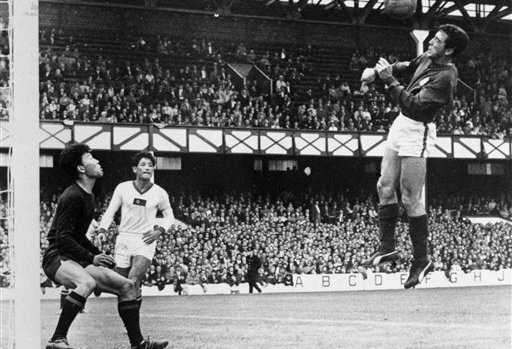 Two minutes after Yang Seung-Kook's goal, Eusebio had pulled one back for Portugal and he was just warming up as his 43rd-minute penalty kick closed the gap to 3-2 heading into the half. The next forty-five minutes saw Portugal in the ascendancy as that man Eusebio completed his remarkable hat-trick on 53 minutes and then plundered a fourth goal from the spot three minutes later to put the European side ahead. José Augusto added a fifth goal in the 80th minute to round out a remarkable 5-3 scoreline. North Korea had made a memorable contribution to the World Cup in England that summer, but in the end were undone by the brilliance of Eusebio. The Mozambique born superstar would grab another against England in the semi-final, but it wasn't enough as the hosts saw off Portugal 2-1 on their way to a date with Germany a few days later and their lone World Cup triumph.